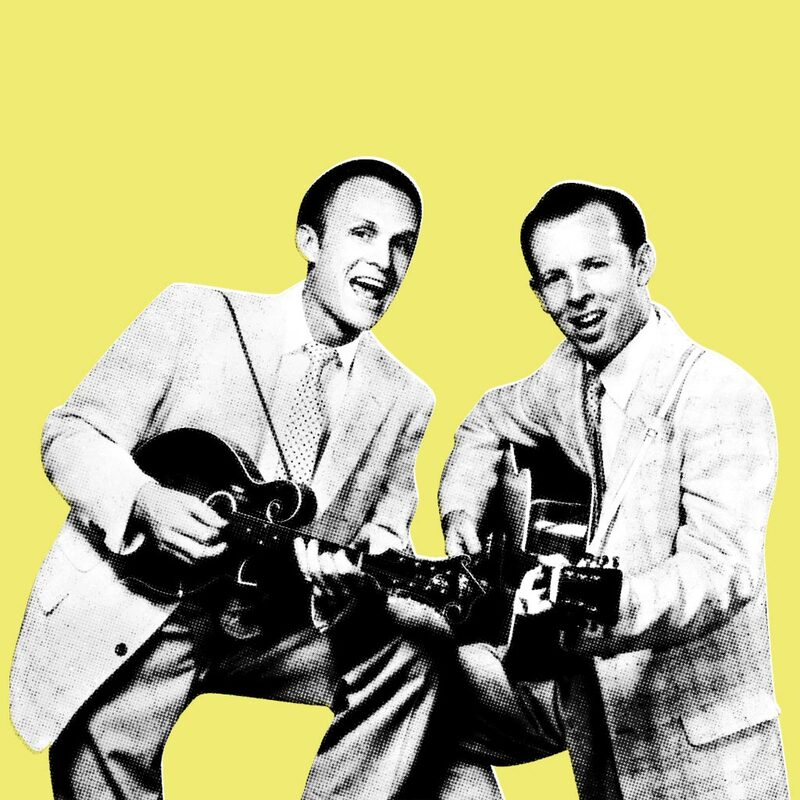 There was a dark underside to the chart-topping hit maker’s righteous exterior. 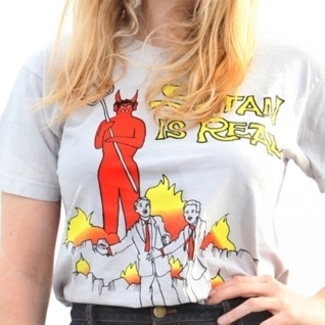 Satan Is Real and Jim Sullivan Tee's Back in Stock! 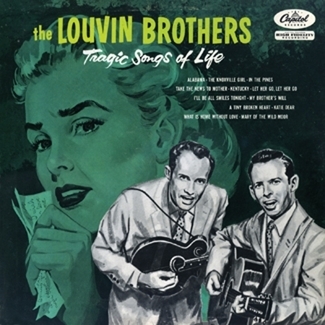 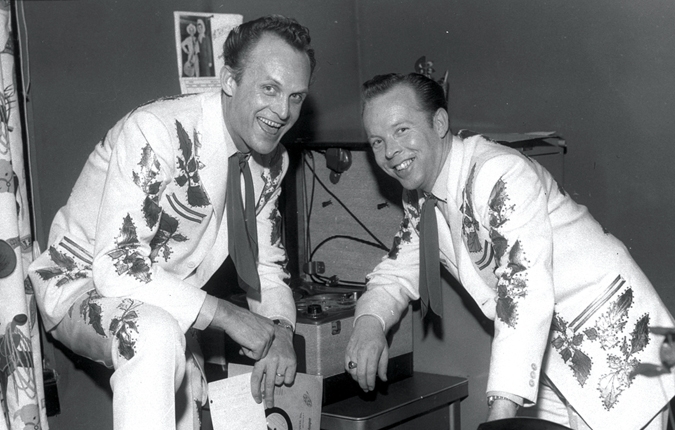 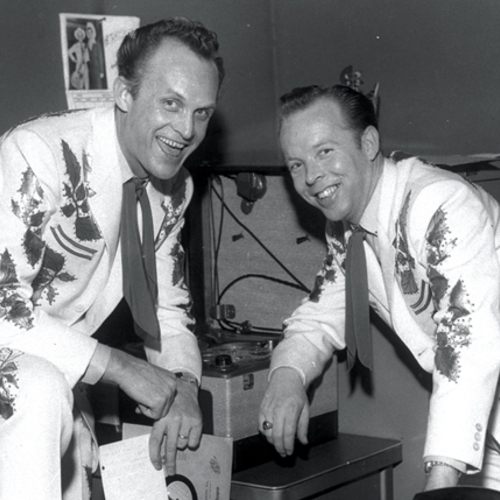 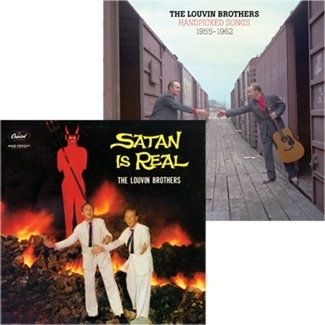 The Louvin Brothers - All Vinyl Editions NOW IN STOCK! 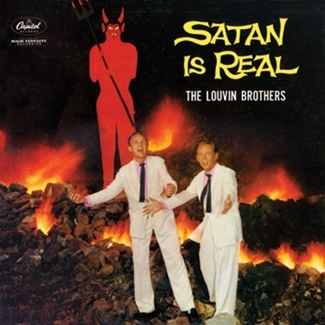 The Louvin Brothers "Satan Is Real / Handpicked Songs 1955-1962" OUT NOW! 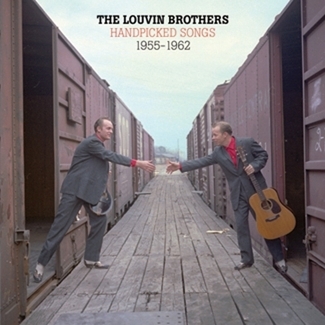 The Louvin Brothers - All Four Releases Now Available for PRE-ORDER!